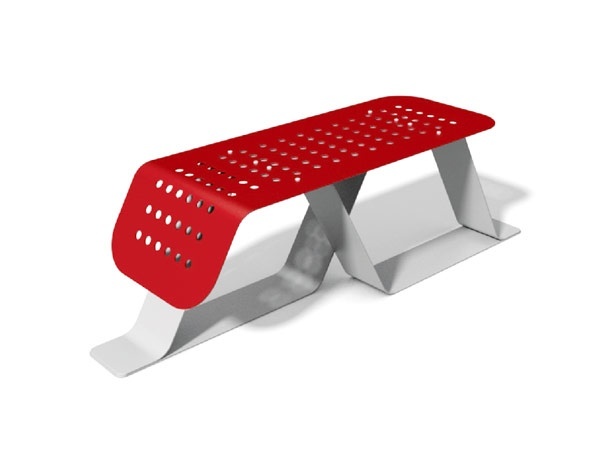 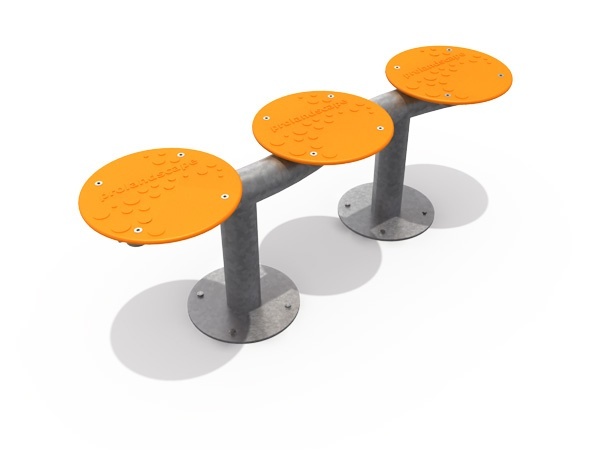 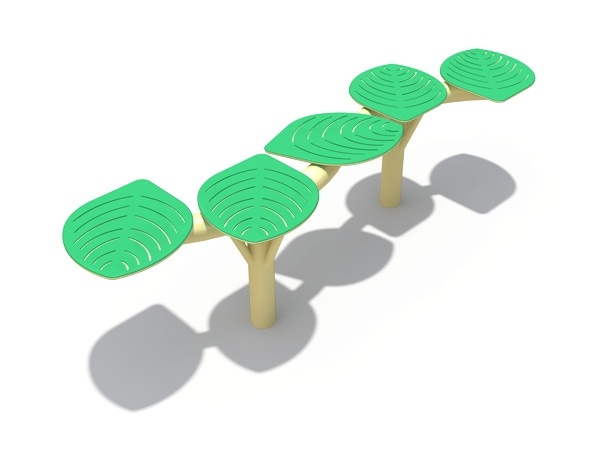 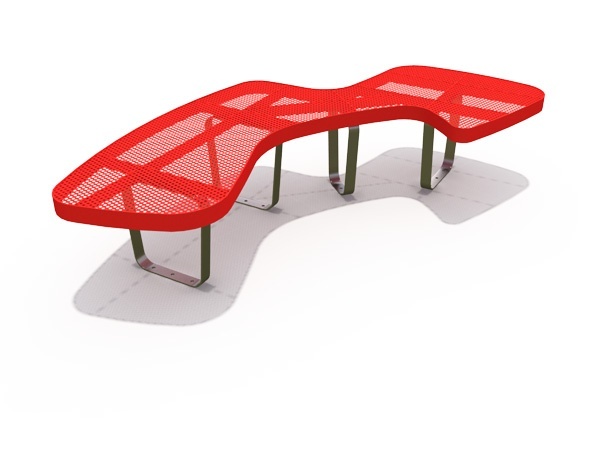 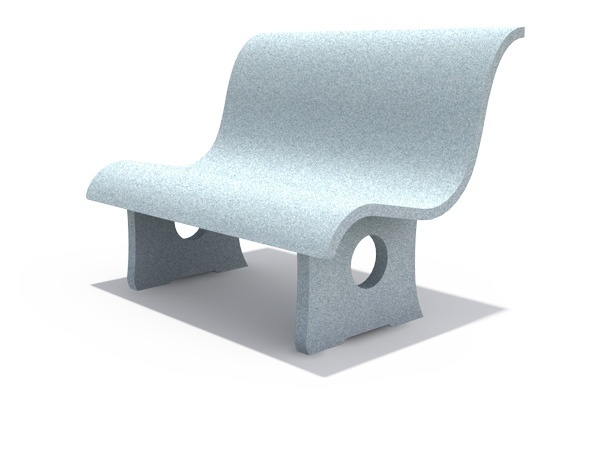 Pro – Park includes a wide array of benches that are not just for sitting; they are artworks that add character and life to parks and other public places. 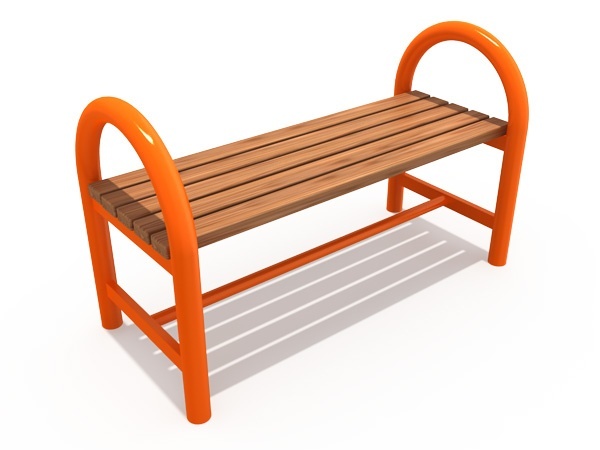 Whether you want to sit back and relax in a tranquil surrounding or enjoy watching the daily hustle and bustle of the community, our benches will surely suit you. 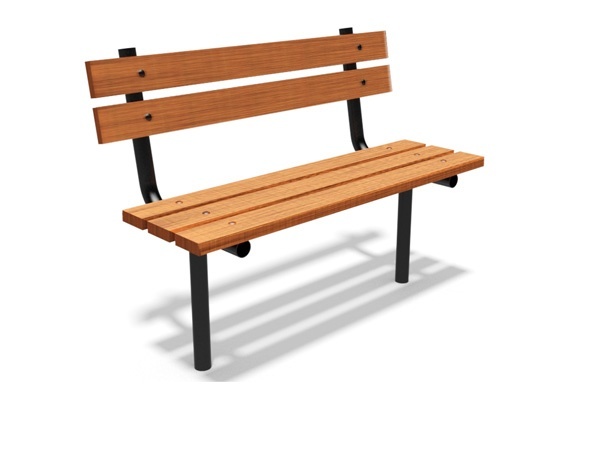 Pro – Park also offers a wide selection of materials for bins to answer different requirements for homes, malls, parks and all venues that need waste receptacles. 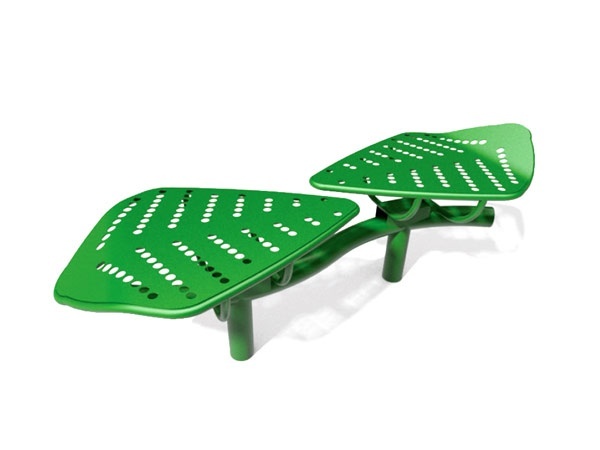 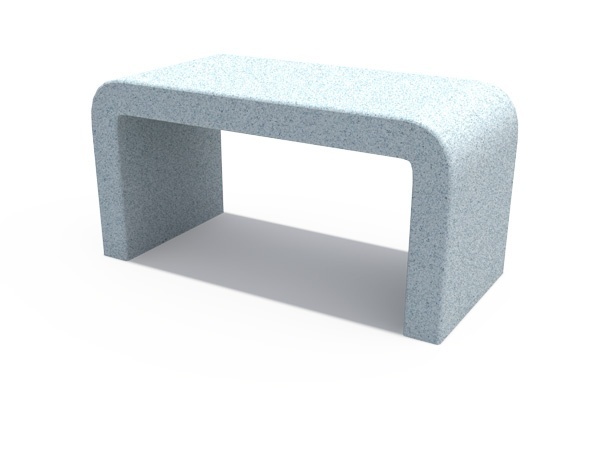 Promote cleanliness and add color and style to your place while promoting cleanliness.